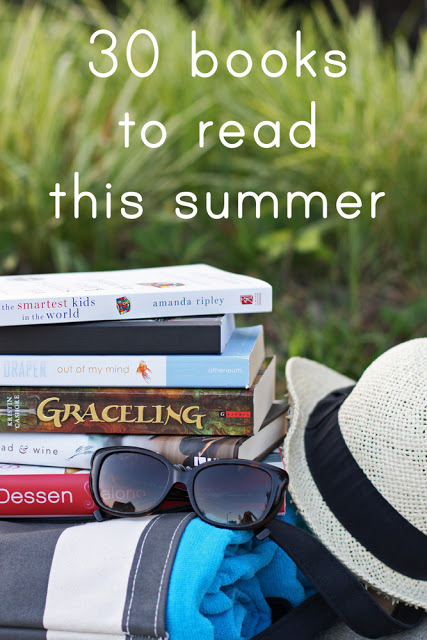 For me, summer reading is all about chick-lit and young adult books. Here are some stellar ones in a variety of genres. 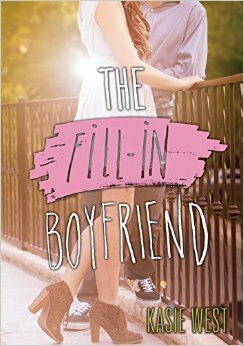 I can always count on Kasie West to deliver a YA book that will make me laugh and just be completely fun and sweet, and her newest book is no exception. When Gia’s boyfriend dumps her in the parking lot just before prom, she can’t stomach the thought of telling her friends – especially because they don’t believe she actually has a boyfriend. In a fit of desperation, she asks the cute guy dropping off his sister in the parking lot to pretend to be her now-ex-boyfriend. That won’t complicate matters at all. . .
It’s 1950, and Josie Moraine is seventeen with big dreams of leaving New Orleans and her mother’s life in a brothel behind for college. But when someone is murdered in the French Quarter, no one is willing to talk about what happened and Josie finds herself caught in the middle with her future at risk. Ruta Sepetys made a name for herself with Between Shades of Gray about the Siberian work camps set up by the Soviets during WWII, but I think this book is even better. Her latest book, We Were Liars, is blowing up all the book lists over the last year, but I didn’t particularly care for it. But this book? 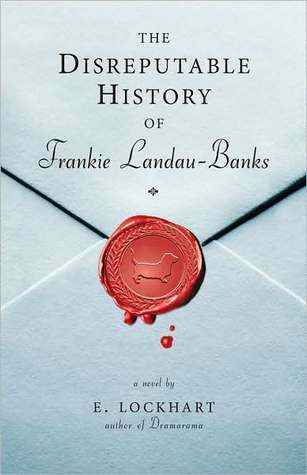 It is one of my favorites, about a girl at boarding school who discovers her boyfriend is part of a secret society. Frankie wants in, but it is boys only and besides, all the guys just think of her as the cute girlfriend. As long as you don’t mind reading a book that takes place in a school, this is the perfect summer read. Fantasy isn’t my number one choice of genre, so for a fantasy book to make the cut for the summer reading guide, it has to be absolutely top-notch. And this one is. It was so good, I made my husband read it too. Ten years ago, after the massacre and a curse, Finnikin’s home city was sealed shut with many of the inhabitants trapped inside. 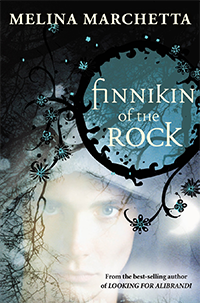 Along with a supposed seer, Evanjalin, Finnikin hopes to break the curse and free the people inside. Whether or not he can really do it is anyone’s guess. This book surprised me, in the best possible ways, at every plot twist. I love Sarah Dessen and her newest book, Saint Anything, is excellent. 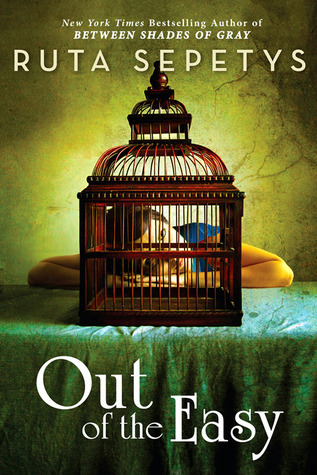 If you’ve already read that one and wondering which of her backlist titles to read, this is one of my favorites. Remy doesn’t believe in love (which might have something to do with her dad walking out on them when she was a baby and her romance-novel-writing mother working on her fifth marriage) but when she meets Dexter, who is absolutely not her type at all, things start to change. As usual, Sarah Dessen is a master writer – this isn’t fluffy young adult romance. You’ve got well-written characters, a strong plot line, and, yes, a good romance. 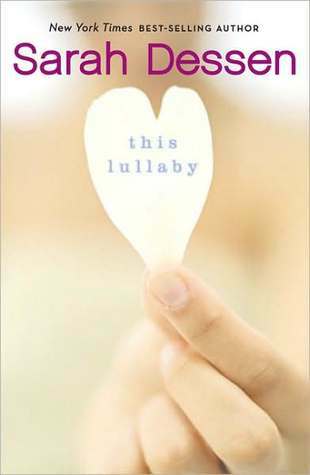 Funny, I love most of the books you suggest but This Lullaby had So. Much. Swearing. in it that I almost didn't finish it. So many f-bombs, so many Lord's name in vains, I probably should have just stopped reading it, but I kept thinking it was going to get better. Does she use so much language in all her books?